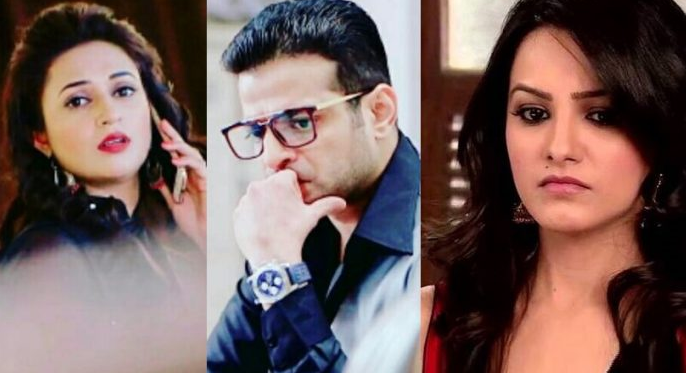 In Star Plus show Yeh Hai Mohabbatein viewers will get to witness amzing twist as real reason behind Raman-Ishita partition revealed. So far we have already seen that Raman is stuck in Mani murder case where in reality he is innocent. Soon in the forthcoming installment, viewers will get to witness twist in tale as Shagun too will meet with a deadly accident. luckily, Shagun will get saved but will be seen in bandage from head to toe. Shagun’s brain will get hampered & due to which she will suffer memory loss. Thus, Shagun will assume that she is at present wedded to Raman. Raman & Ishita will decide to get separated for Shagun and bring her back in Bhalla house left with no other option. in the middle of all this will Raman and Ishita be able to find out Mani’s real murderer?